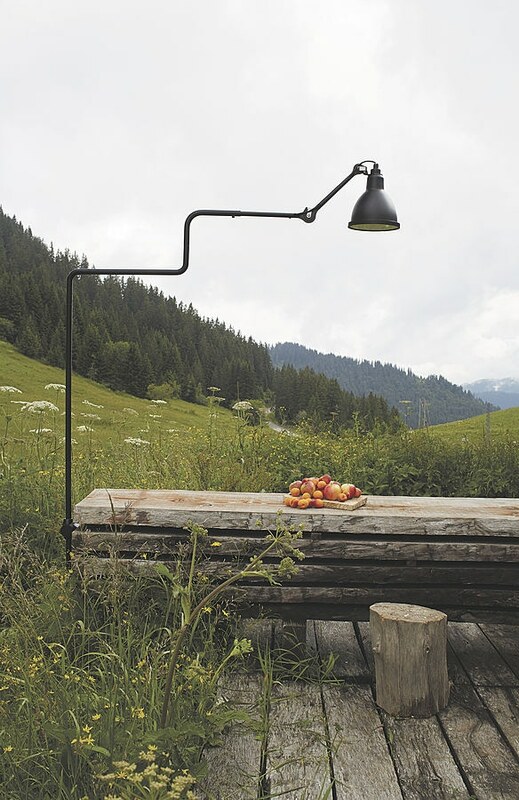 And it''s not the usual Outdoor light because here it comes in the form of an adjustable outdoor wall fitting. Normally, outdoor lights are wall washers, they illuminate the wall. 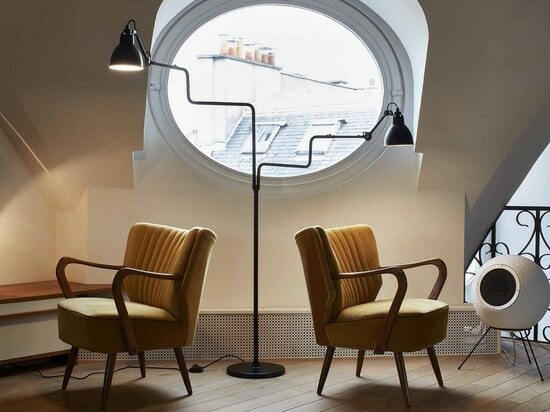 The XL Lampe Gras In and Out shines light out from the wall. 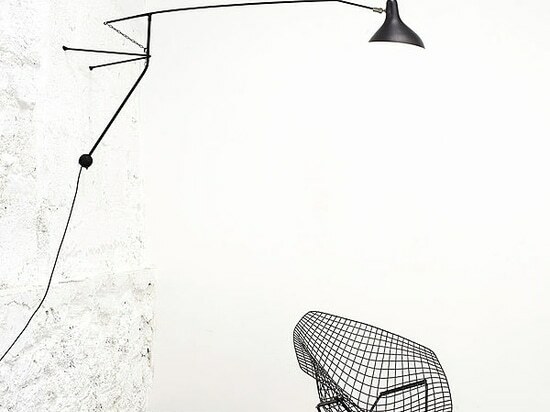 The XL Lampes GRAS In and Out with their clever design are practical and reliable, whether on a terrace or balcony and provide for a surprising aesthetic in which the exterior becomes a prolongation of the interior. This is in keeping with a design movement where the lines between inside and outside are becoming increasingly blurred. Witness the range of armchairs, sofas and outdoor tables. The XL Lampes GRAS In and Out make the outside of the home a new living space in which lighting – often a neglected feature when it comes to the exterior – is the main element that sets the tone and atmosphere. 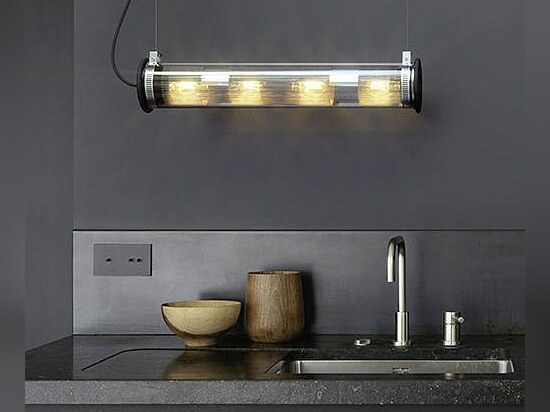 Lampes Gras XL In and Out features. Well detailed. They are specified to resist the vagaries and rigours of life outdoors. 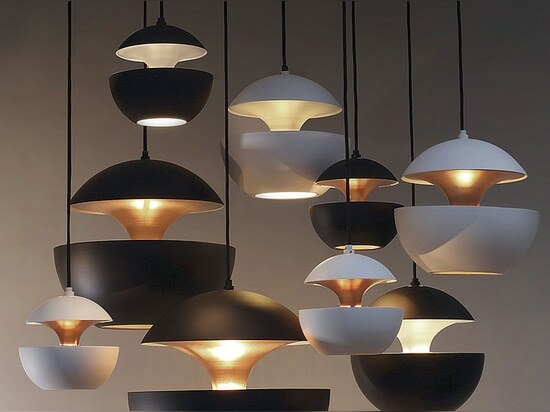 Well designed.The XL dimensions and proportions are what give the lamps their elegance, while avoiding any feeling of arrogance. The XL is 1.5 times the size of the standard version. They are suited to all architectural situations: from old houses to contemporary designs, from wood to concrete, from balconies to terraces, in every instance they fit harmoniously with their environment. 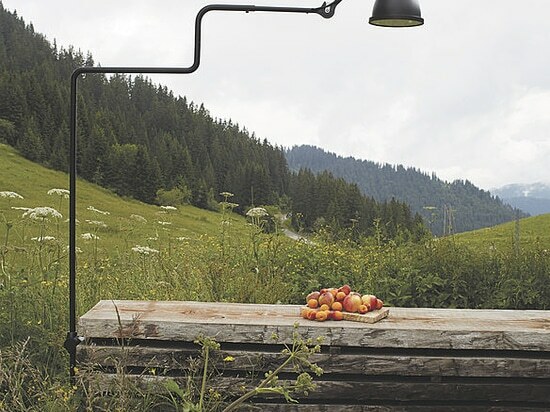 Well made.The Lampes Gras OUTDOOR range is designed for durability and weather-resistance, using materials made to resist the elements: stainless steel for the body, silicon for the waterproof seals, borosilicate glass for the reflector casing. Shipbuilding standards was the level we set ourselves, and the Lampes Gras XL In and Out are resistant to rain, snow and saltwater as well as to extremes of heat and cold. Because they are very useful, over a bed, behind a sofa, above a work-surface. And you only need one power point for two lamps !